New Orleans Frequently, I’ve quibbled about the role of social media tools in building organizations. I’ve argued such tools are powerful communication tools, rather than organizing tools. They can spread the word to people, lots of people, but they are not a substitute for actual people, participation, meetings, and actions. They might even spark a movement by communicating about actions and work on the ground, but social media does not organize movements. Nonetheless, where social media has carved out a powerful role because of its unique facility at almost instantaneous mass communication is in creating instant impact boycotts of companies and their products. Look at the quick crash and burn experienced by United Airlines as an example. The impact of a passenger’s video of police forcibly ejecting a passenger from a crowded airplane and dragging him down the aisle was immediately viral. The reactions led to one revised statement after another by the United CEO reckoning with the fact that the reaction was dropping the company’s stock price forcing him to acknowledge that no passenger should ever be treated this way and promising to never use law enforcement to handle such situations in aircraft again. The company became the face of brutality on the internet. One picture showed passengers inside a United plane with most of them wearing helmets. 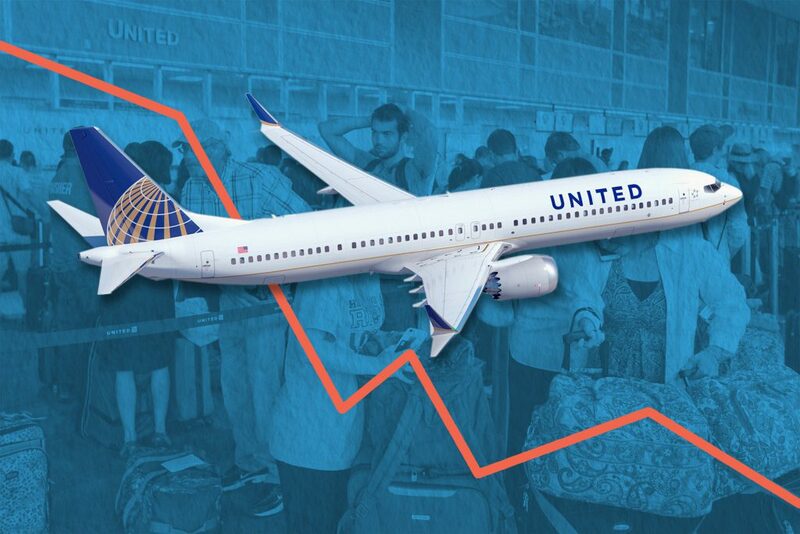 Another joke circulated that United was now specializing in its role as “first in Chinese takeout.” Corporate apologists commented on how the airline industry had become a kleptocracy where customer service was no longer a factor. Conservative economists asked why the airline didn’t keep raising the price it was offering to passengers to leave the flight until it was successful? Who wants this trouble? No company, and with 44,000 passengers bumped per year for oversold situations, it is the one where social media swarmed that made a difference. The work of campaigning efforts like Sleeping Giants and #grabyourwallet have been extremely successful in bringing the heat on advertisers for companies with hypersensitive public profiles dependent on consumer purchases. Breitbart News has lost advertisers from such efforts. Protests have been launched impacting Trump companies and supporter brands. Unquestionably Bill O’Reilly, a longtime Fox News rainmaker, is teetering on the edge of losing his show because the reaction has been so strong that half of his sponsors have pulled out over the paradox of his moralizing versus the $11 million in settlements for sexual harassment claims that he and Fox have paid in recent years. Admittedly, these are thunderstorms that light up the sky, rather than permanent weather patterns. It is impossible to predict which calls for a boycott will strike lightning and create a social media storm, but the very fact that it is possible and that the clouds can move so quickly from balmy to raging is changing the corporate calculations. The drug companies withdrawal from executions in Arkansas was an example. The hypersensitivity that Trump tweets have brought to corporate America now are also part of the new environment. Who knows what will last, but for the moment, social media has again weaponized the consumer boycott, and that’s a good thing. This entry was posted in Ideas and Issues and tagged corporate boycotts, social media by Wade. Bookmark the permalink.